In early 2017, Mike Montes & Rath Kaikala started pioneering a space in the WordPress Maintenance sector, using our technical knowledge and experience to grow our WordPress Care throughout the U.S. and beyond.  Our ambition is to be a world-leading WordPress support company with solutions for any WordPress website. Through the combination of our expertise, experience and industry partnerships we strive to provide the most complete set of hosting and management services for owners, operators and builders of WordPress. We will continually strive to improve and build upon our service offerings for our current and future clients. We are committed to maintaining the sites in our care by keeping up with plugins, core updates & more. Our platform stacks on top of WP Engine platform because we have a commitment to excellence and innovative that keep customers returning to our stores. It's easy to say you're better than all the other guys. It's something else altogether to prove it. You're gonna shop around. And you should. But when you get down to brass tacks, it's going to be about 2 things: Price and Value. We can bring you the best of both, and we're willing to prove it. Try us out for 30 days. If you don't like us, no problem - we'll give you your money back, no questions asked.